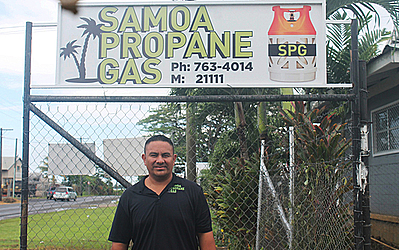 The gas supplying market in Samoa just got a new competitor, Samoa Propane Gas. 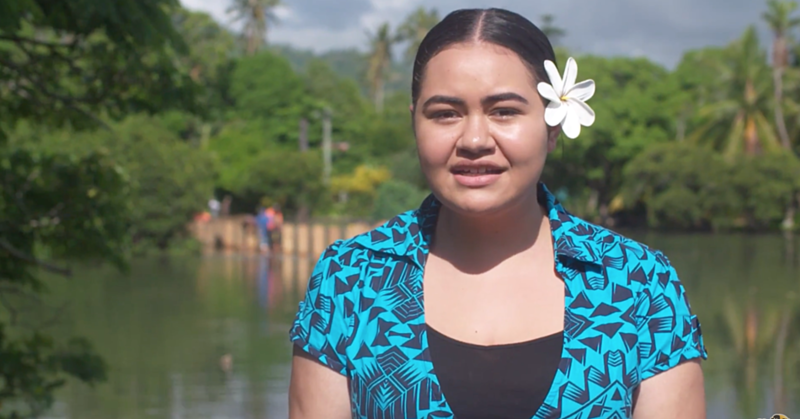 Located in the industrial area of Vaitele-Uta, Samoa Propane Gas offers American quality propane that is affordable, environmentally friendly and top quality. Small Business Owner, Moroni Tenney, claims that cooking with propane is the number one flammable gas alternative compared to other cooking methods as it doesn’t release carbon monoxide, which can be harmful when cooking indoors. “We have almost 90% propane and that’s the cleanest you can buy propane gas to cook with or to use it,” he said. “It’s environmentally friendly, it’s not polluted. So if it spills on the ground, it doesn’t do anything to the environment. Everything else evaporates. If it burns in the house, it does not produce carbon monoxide. “There’s still a lot of people cooking with firewood and here we are preaching about pollution and trying to keep our environment clean. Propane is the number one alternative, and that’s where most of the overseas countries are going with. Despite pricing being on the higher end of the market, Mr.Teeney ensures that all of his products are up to American standard and regulations to ensure top quality and security. “Everything is brought from America. With the love of Chinese vendors here in Samoa, I‘m not talking bad about the Chinese but their market is sell. They don’t care about the quality. With the American stuff, it’s more about the quality than cost. Born and raised in Samoa, Mr. Teeney left for the States to pursue other ventures. Now, the entrepreneur is back home and ready to settle in with his wife and kids. 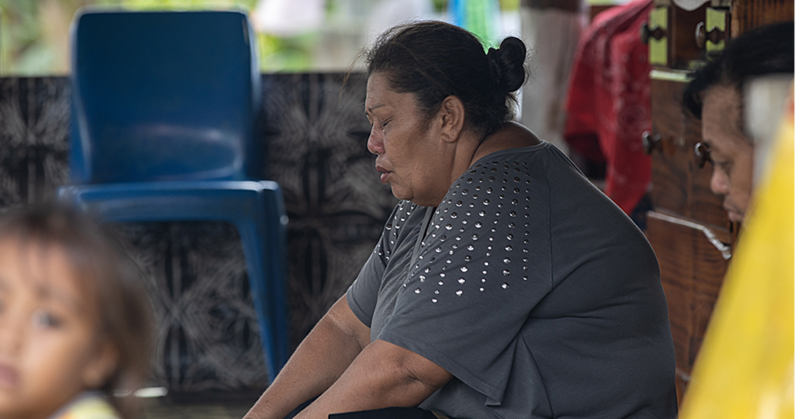 Hence the reason behind the company logo, “Samoan Owned”, as stated by Mr.Teeney, by investing in local businesses the money will ultimately be invested back in the local economy. Now that they’ve got everything squared away, Samoa Propane Gas is open for business and is anticipating a grand opening for the entire community sometime in December.